In the National Hockey League, thirty two teams compete throughout the entire eighty two game season to enter the playoffs. Starting in the middle of April, sixteen teams, including wild card entries, battle to win four series’, be the last team standing, earning them the honor of hoisting the Stanley Cup. Every year, teams clinch something called “home-ice advantage,” a reward of sorts celebrating a team’s position in the standings. Each series in the playoffs has a maximum of seven games. Therefore, the first team to win four games wins the series, and advances to the next round. However, almost all of the time, teams win a series without requiring seven games. While the playoffs are still about a month away, teams have begun to solidify their spot. For starters, the Tampa Bay Lightning, currently occupying the first place spot in the entire league, has punched their ticket to the Stanley Cup Playoffs. Their position in the league standings has also earned them “home-ice” advantage throughout the duration of their playoff run. 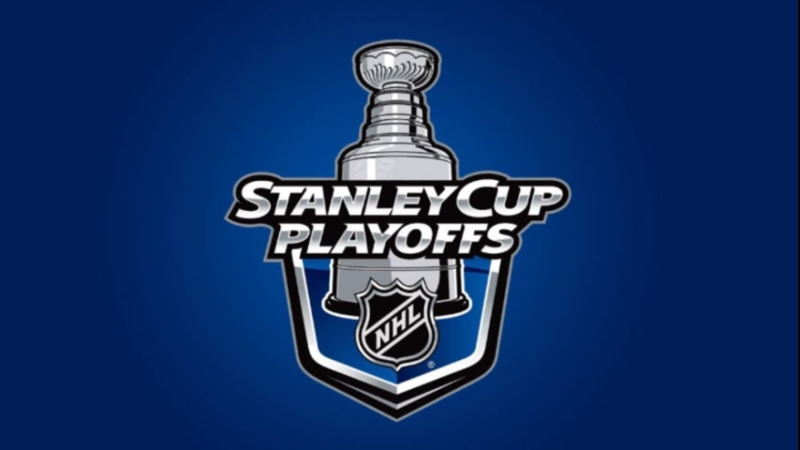 Over notable teams this year include the Boston Bruins, Washington Capitals, Toronto Maple Leafs, New York Islanders, Nashville Predators, Winnipeg Jets, San Jose Sharks, and the Calgary flames; all teams which are guaranteed to enter the playoffs. Wild-card races are still tight- only three points separate numerous teams in the Western Conference! You can look forward to another article once the Stanley Cup Playoffs have begun, with predictions and information regarding the National Hockey League Bracket Challenge. For now, enjoy the rest of the season!